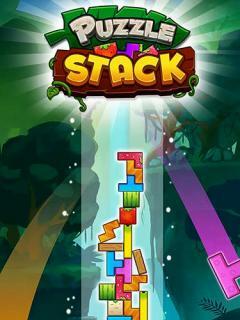 Puzzle stack: Fruit tower blocks game - stack colorful blocks to build a high tower. Don't let the tower fall. 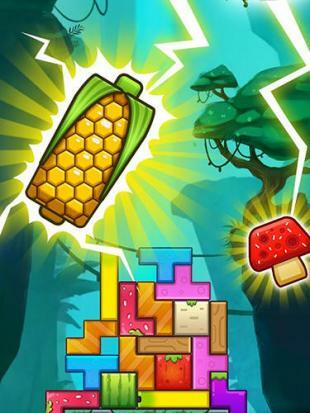 In this Android game you are going to build a tower in the jungles. 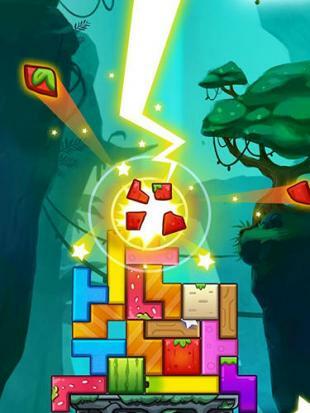 Fruit blocks have different color and form. 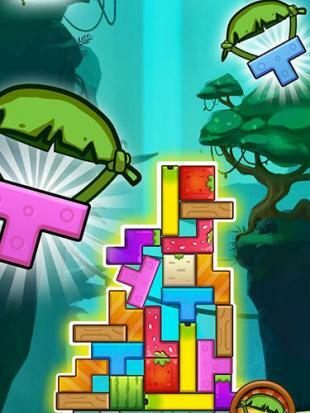 You must place blocks to the selected positions to make your tower grow higher. Water is coming and if it reaches the top level of the tower, the game will be over. However, you need to be attentive, don't make unsteady block constructions. Make use of clues and set records.